We thought we knew everything that needs to be known about trampolines. Then we reinvented bounce. The wait is finally over – let us introduce our biggest launch ever, North Performer Revolution is here. Together with one of the world’s best spring makers we have developed a completely new spring. 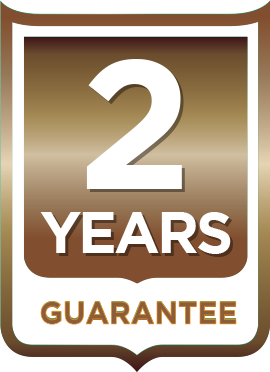 We went directly for ultimate performance and have spared nothing to give you the best. 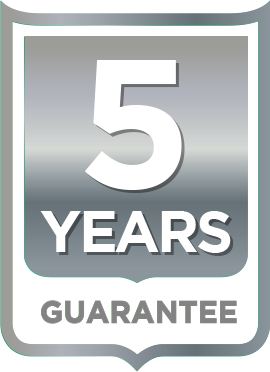 The springs of the Performer Revolution is made of high-quality Swedish steel and can be extended to more than the double length compared to your average spring and still keep its superb rebound capabilities. The Performance mat is woven with larger holes to easier cut through the air and maximize bounce height. 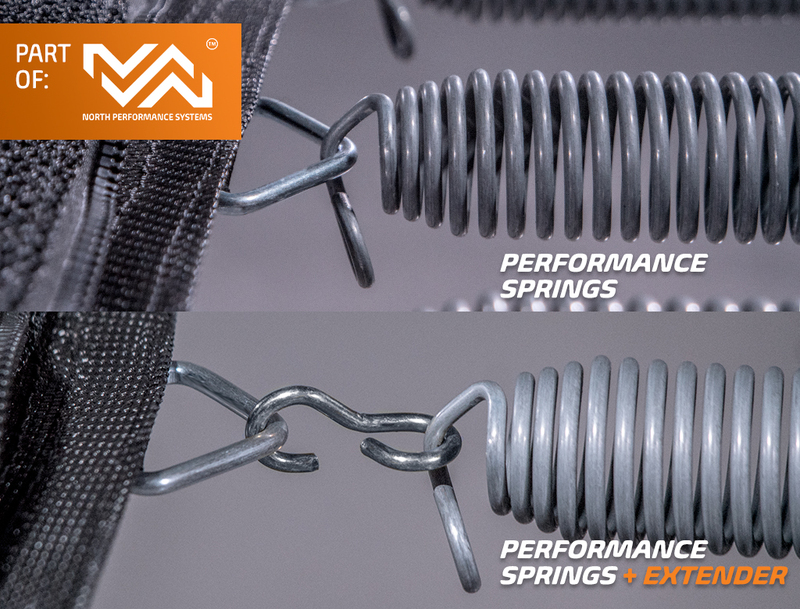 The Performer Revolution comes with spring extenders to indivudualize the spring after your own personal preference. 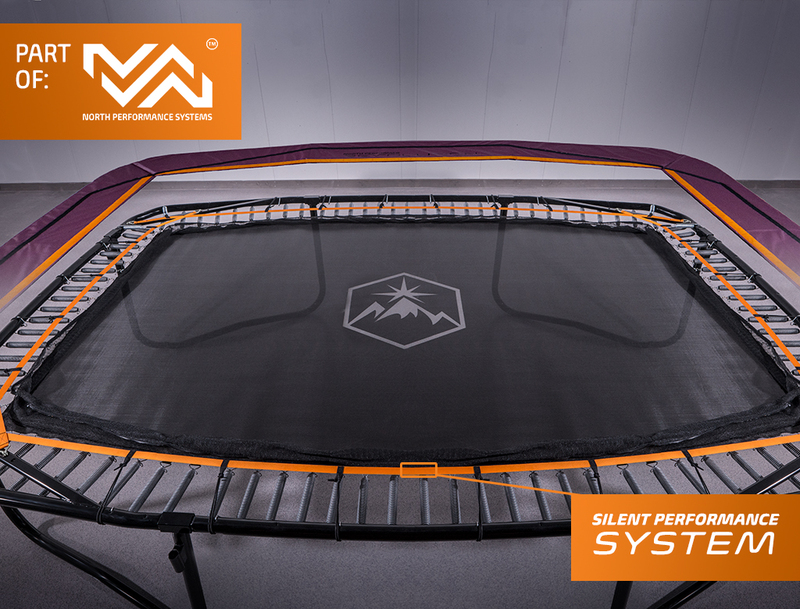 The new Silence Performance System, SPS, lifts the padding over and above the springs and maximizes the energy you release in every jump. The SPS makes the jumping almost completely silent and the noise of padding flapping against the springs is totally gone. 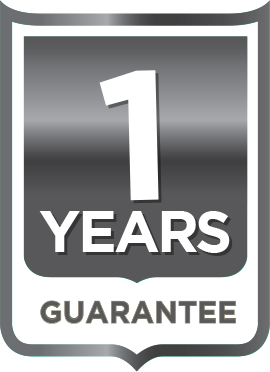 The sound of lower jumps and wasted energy is gone. That is standard on the Performer. 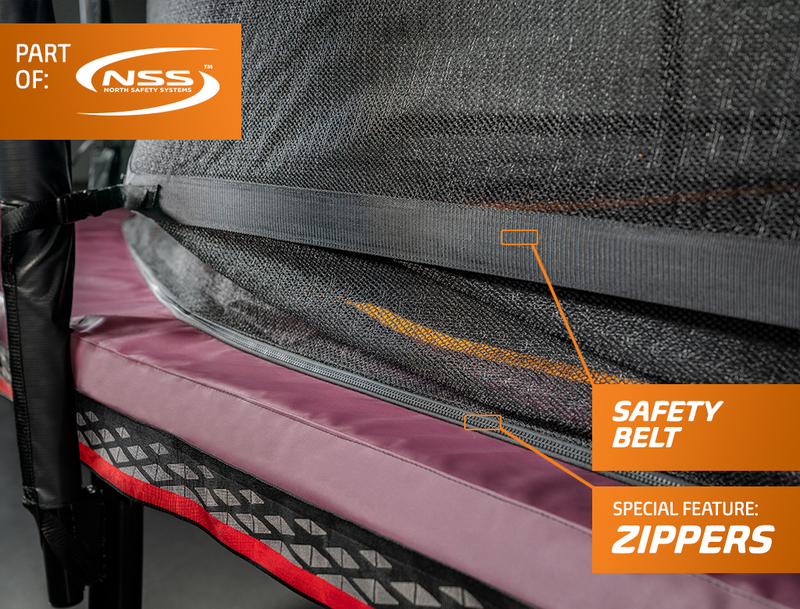 The Horizontal Protection System connects the Performance mat and the XT padding with sturdy zippers. 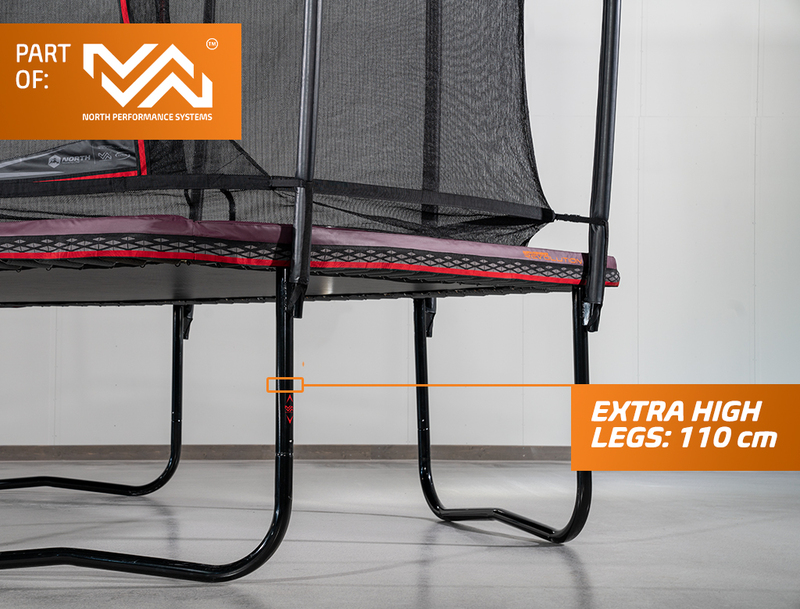 The robust net will keep your feet and limbs from sliding down between the springs and out of harm’s way. Superfast to assemble and equally fast to take apart when the season is over. 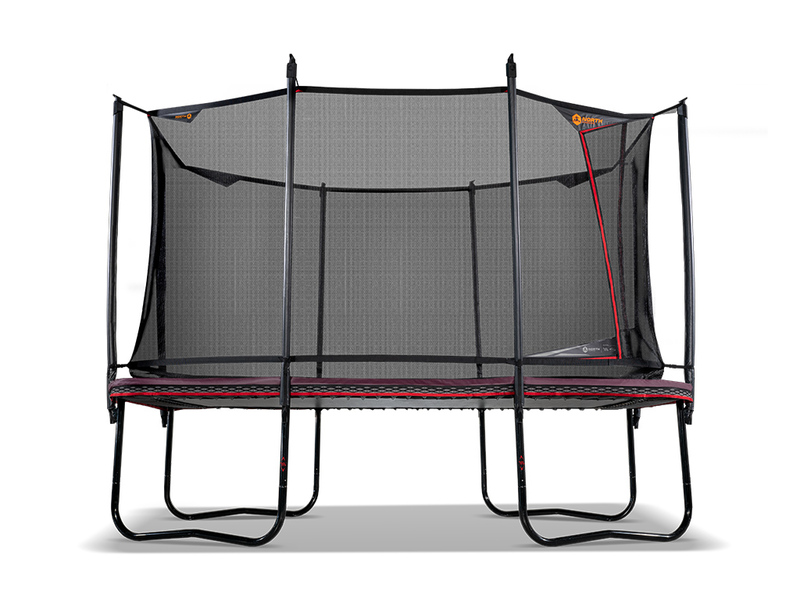 The frame’s cut-off design of the corners makes the trampoline feel smaller in the garden. The shape also makes the Performer Revolution’s frame stiffer than a square box shape. 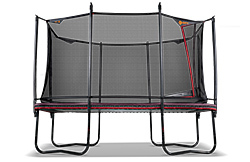 The corners of the trampoline have the largest support beams we have seen on the market. The padding of the Performer Revolution is the thickest of all our trampolines. 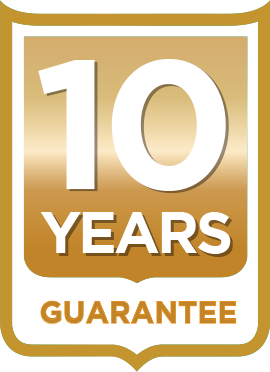 The padding is fitted to the frame with a new flexible fixing system that keeps the padding even better in position over the frame where you need it.